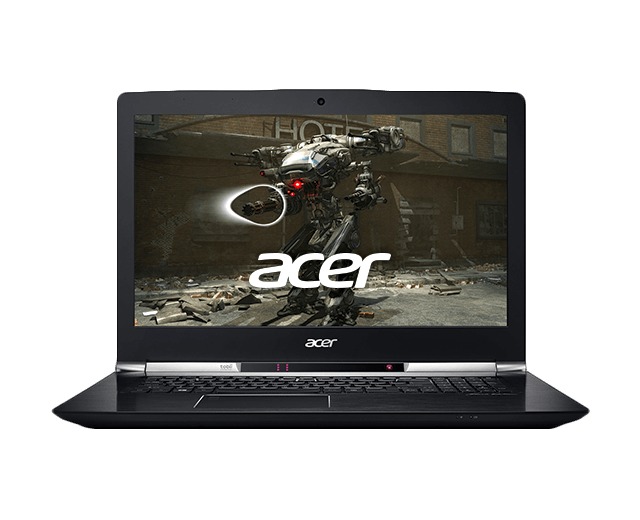 Alienware 17 R4 Laptop 2017 - How To Use Eye Tracking? Complete 4 missions and level up with your Eye Tracking powered Alienware 17 R4 Laptop with GTX 1080, AMD Radeon R9 M290X. 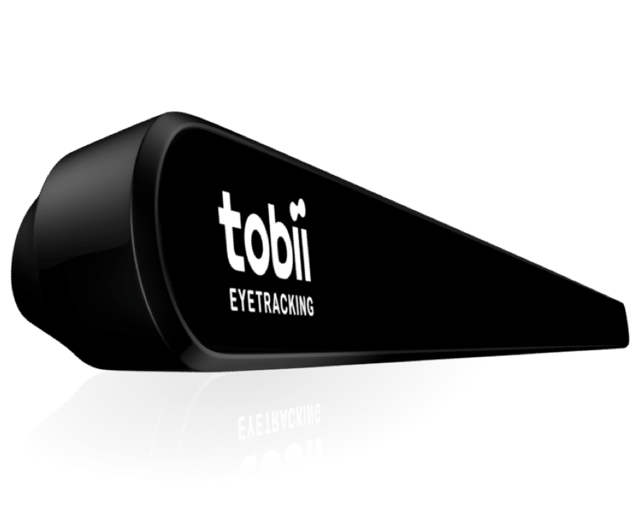 Learn how to install the Tobii Eye Tracker drivers and tool and how to get started with using the power of your eyes in your device. Make sure you have the latest software. We are consistently providing updates to ensure way more fun while gaming. Wake on Gaze: When you look at the Alienware logo with Eye Tracking turned on, the laptop wakes from Standby Mode. Light Up Keyboard: The keyboard will light up in regions where you look – try it to believe it. Turn on facial recognition to unlock and login to your Alienware laptop using Windows Hello. Safe, convenient and pretty damn cool. In your windows “Settings”, click on “Accounts”, then “Sign-in options”. Under “Face Recognition” click on “Set up”, then “Get started”. Position yourself so that your face is in the center of the frame. Windows Hello will setup automatically and let you know when it is complete. You are now able to unlock your Alienware laptop by looking at the screen! Windows Snap Assist: Select the window you want to snap, press “Win + Left/Right Arrow” to snap it to the side. The other windows will occupy the other half of the screen. Look at the window you want to open to highlight it, and press enter to open. Warp on Mouse Move: Move the mouse to make the pointer appear where you look. Warp on Mouse Button: Assign a hotkey on your mouse to activate warp on mouse button. Click the assigned button to make the pointer appear where you look.